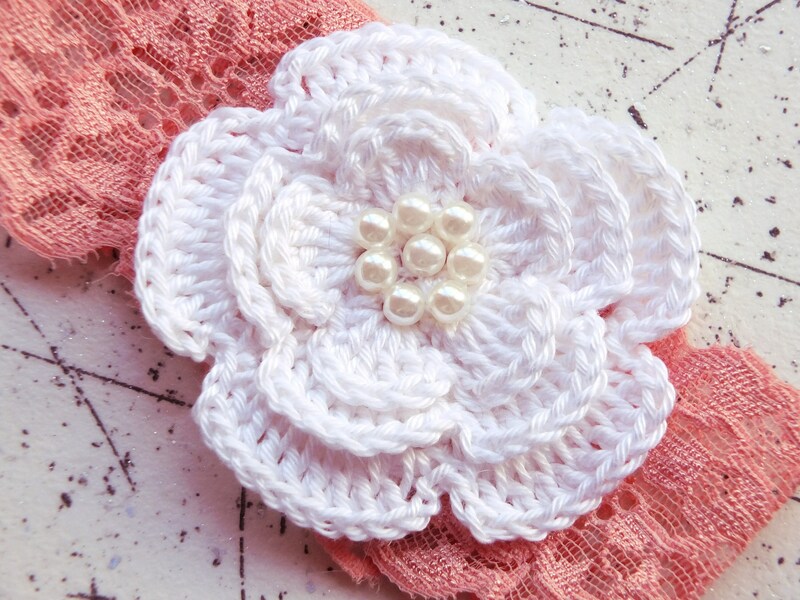 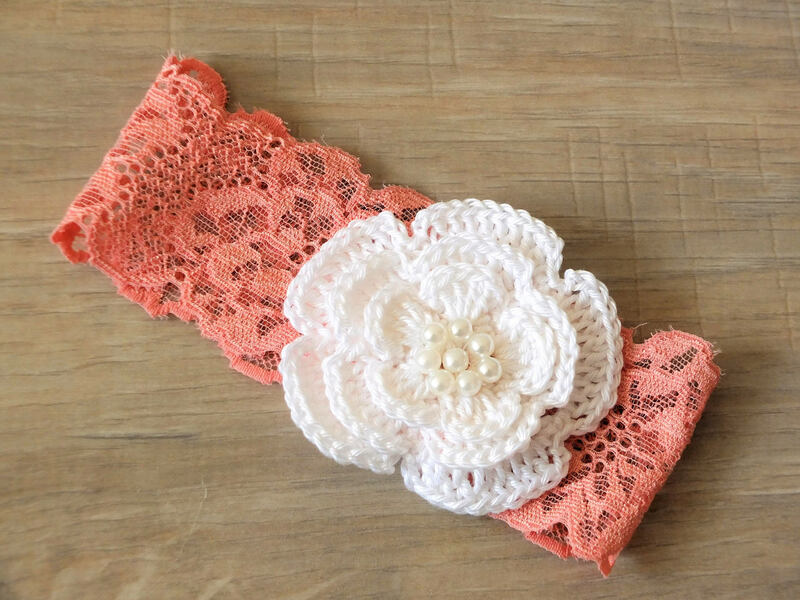 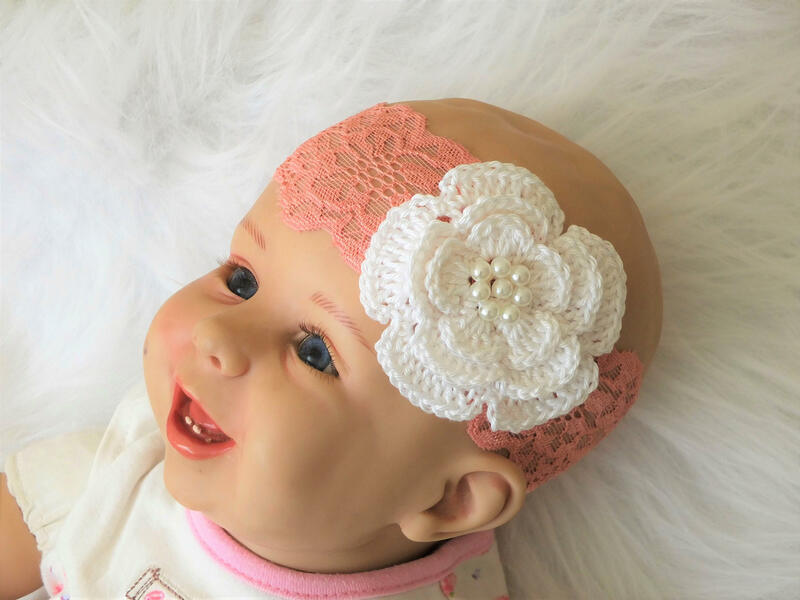 This headband is made from the softest elastic so they will stretch very comfortably. 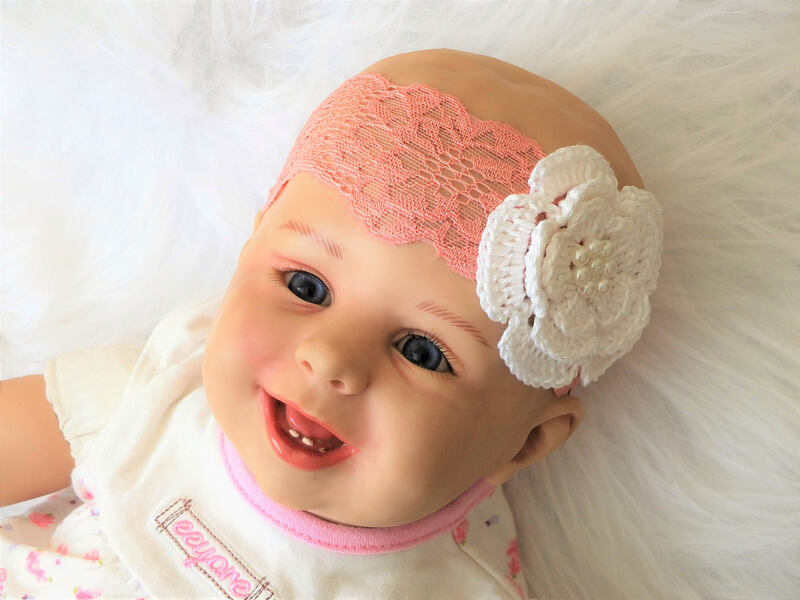 Comfortable, elastic fabric guarantees that headband grows with your little one! 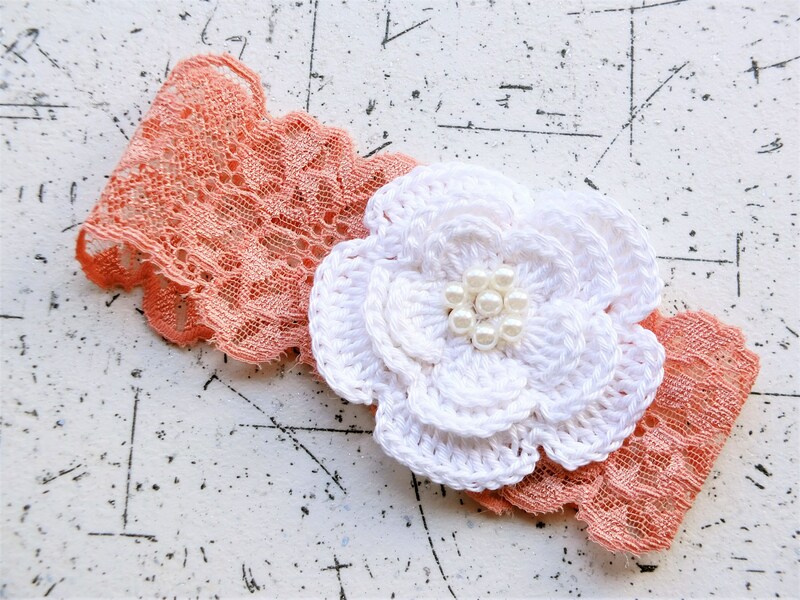 It is perfect for everyday wear and also perfect for gifting or for a special photo session.